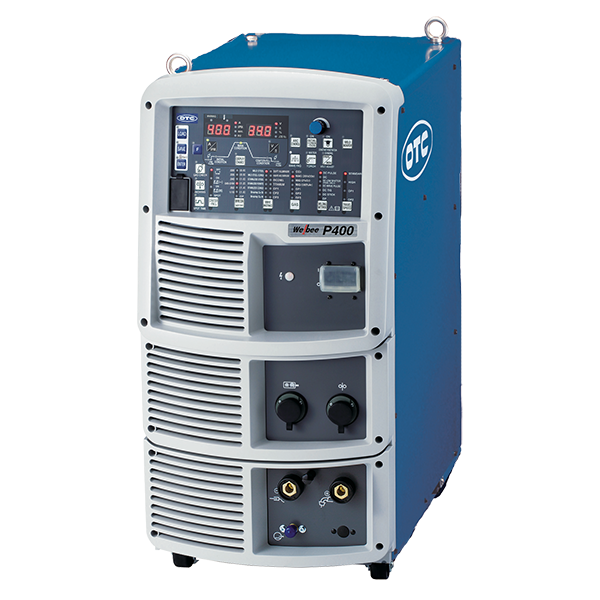 The 400A WavePulse model is ideal for welding iron, stainless, and aluminum. 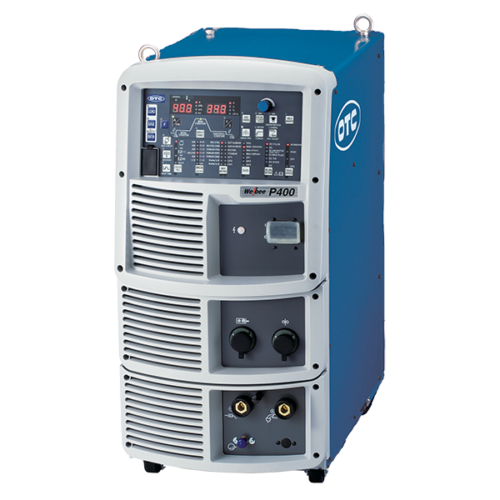 The Welbee P400 inverter-based, WavePulse weld power source delivers high-quality pulse welding via an optimized waveform control according to type of metal being welded. Accurate arc stability even during high-speed welding.